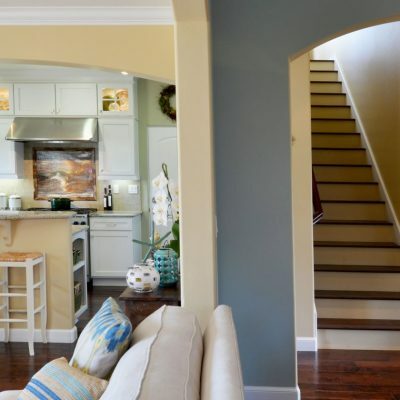 Lars Remodeling & Design is your trusted design-build company for a bathroom remodel in San Diego. We’re proud of our reputation as an outstanding bathroom remodeling company. Our team works incredibly hard to ensure that every client gets the bathroom remodel they envisioned. We do this by ensuring that we pay close attention to a client’s wants and needs from their new bathroom. 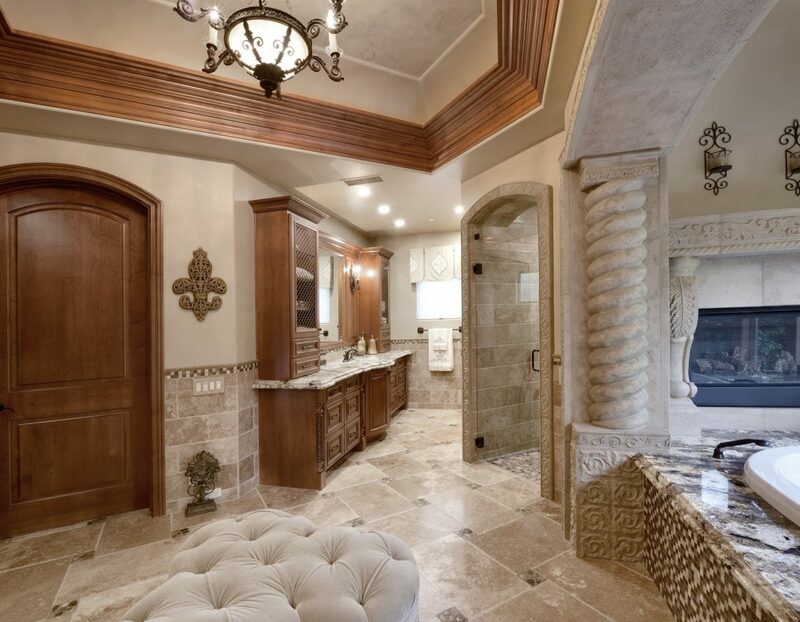 Whether you’re looking to remodel a family bathroom, add an additional bathroom, or turn your existing master bath into a spa-like retreat, our remodeling team is here to help. For a bathroom remodel in San Diego, think Lars Remodeling & Design. 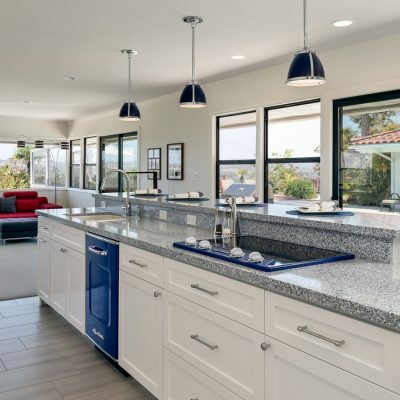 At Lars Remodeling & Design we have over 28 years of experience in helping San Diegans with their bathroom remodeling needs—but we’re much more than just a bathroom remodeling company. We’ll manage your entire project from the initial design service in our state of the art showroom, to the installation by our skilled craftsmen. 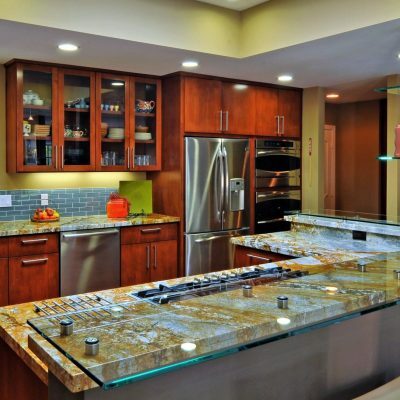 We help take the stress out of the remodel, ensuring that the project is completed to the highest possible standard and on time! A great bathroom shouldn’t just be comfortable and functional; it should be designed with you in mind. 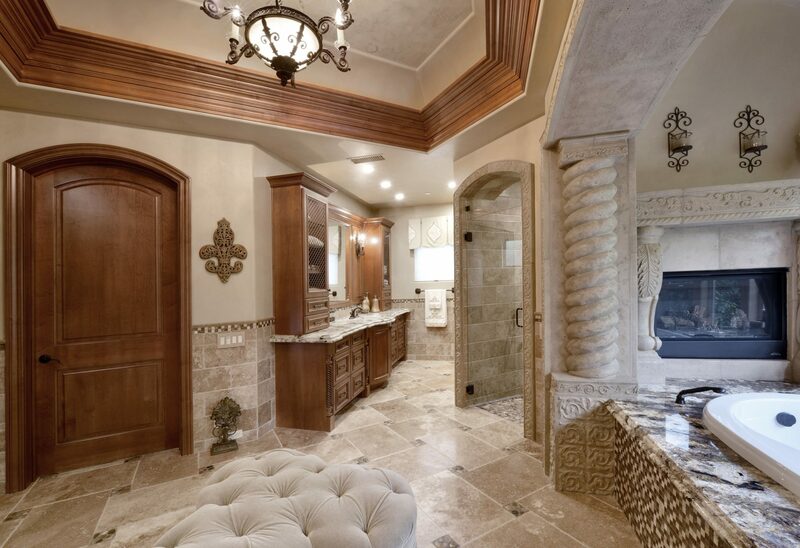 Your family and home is unique and the perfect bathroom should fit your home and your family’s needs. We offer a bathroom design service in San Diego that’s second to none. 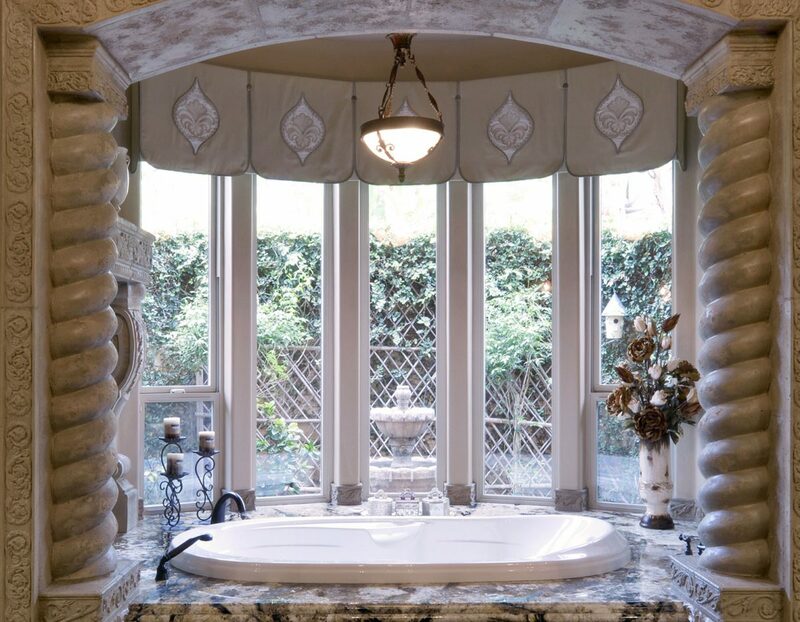 Our team of bathroom remodel experts is experienced in designing a wide variety of bathroom styles, from modern to classic, small to large, simple to ornate. Whether you’re a family of one, or a family of ten, our team are experts in making the most of available space to ensure your bathroom fits your needs and remodel aspirations. 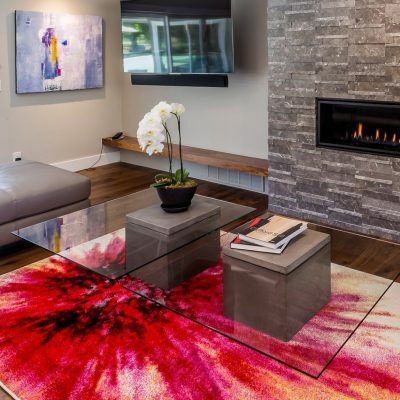 Lars Remodeling designers are up to date on all of the latest design trends and materials. They can turn your bathroom space, large or small, into a room that you’ll love to spend time in. From walk in showers to luxurious spa baths, we can integrate all of your needs into your remodeled bathroom. 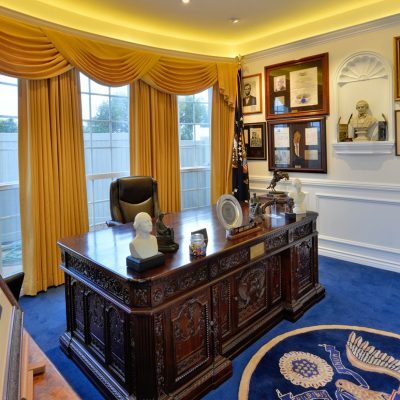 Planning a bathroom remodel in San Diego can be overwhelming. 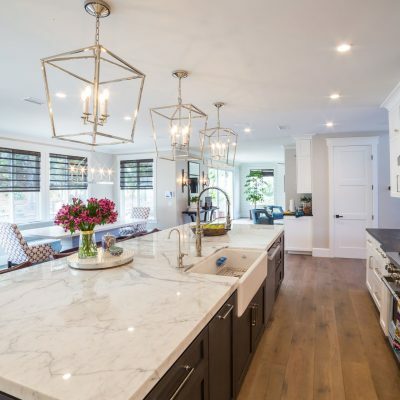 There’s the stress of finalizing a design, worry over choosing the right fixtures, the time involved in finding experienced and reliable contractors…but it doesn’t have to be. At Lars Remodeling & Design we pride ourselves on making our bathroom design service in San Diego simple and stress free. 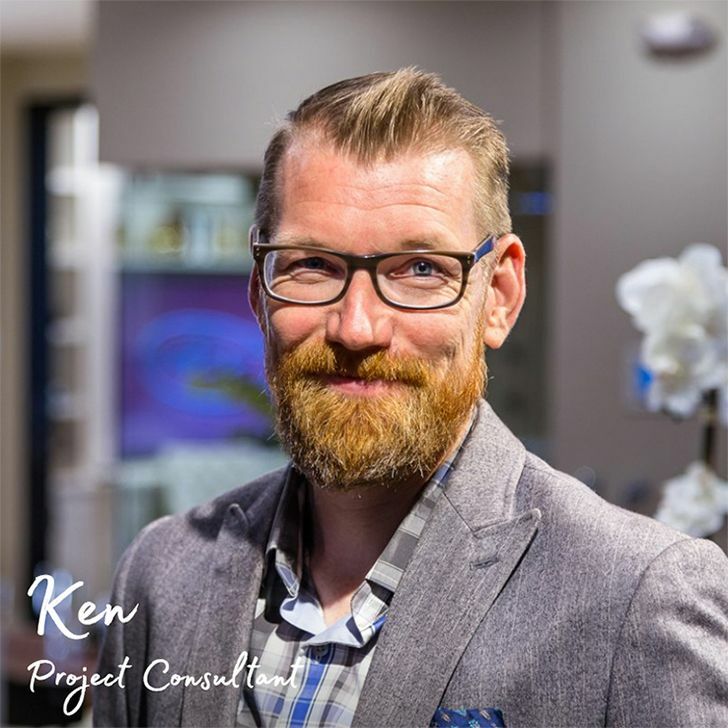 You’ll start by meeting with one of our team of bathroom designers who’ll listen to your needs and create a beautiful design to fit your home. 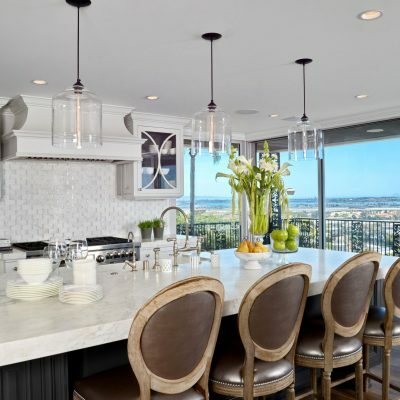 They’ll help alongside your assigned Interior Designer to guide you through all of the finishing options like flooring, tiling, paint colors, and fixtures. Then, once your plans are finalized our Project Managers will handle the entire bath remodel process, from start to finish. We’re here for you until we’ve completed the bathroom remodel you dreamed of! 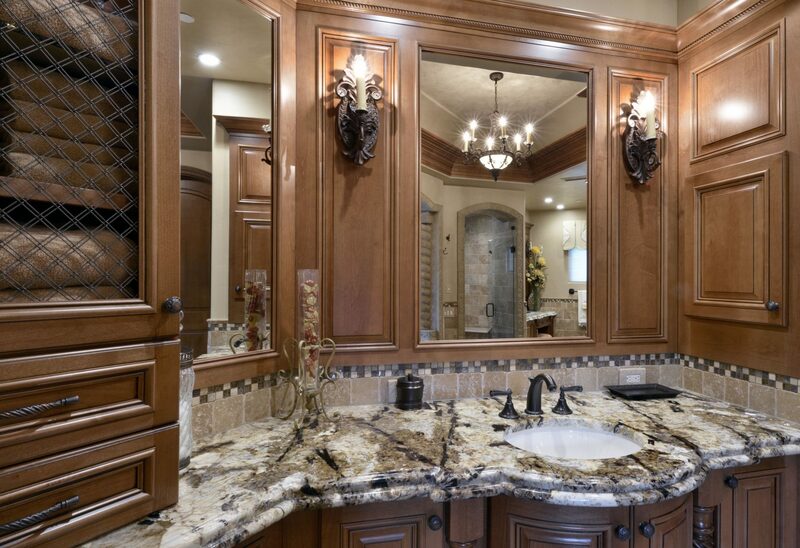 We pride ourselves on being an exceptional bathroom remodeling company. Our team of expert designers use only the best materials to turn bathroom designs in to beautifully finished rooms. 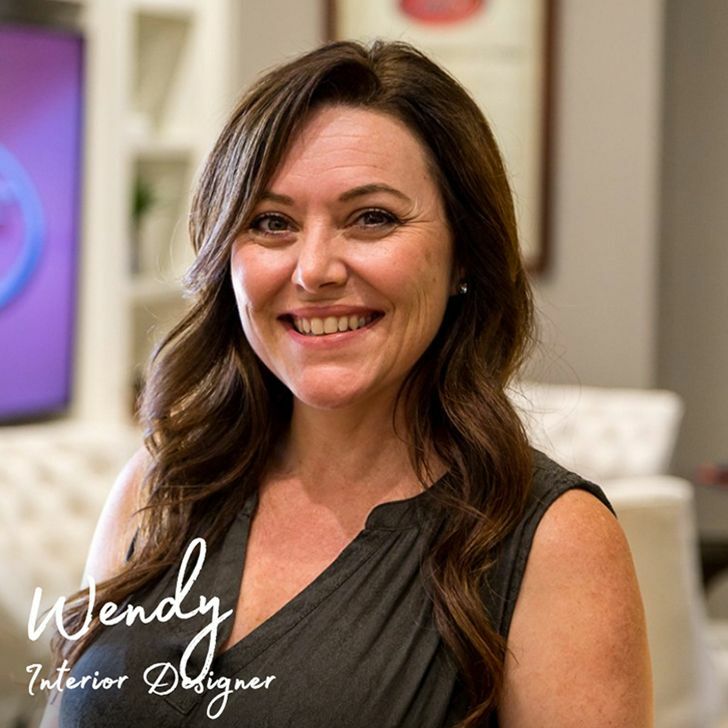 They’ll ensure that every detail from bathtubs, showers and bathroom vanities, to bathroom tiles and flooring are expertly installed for your lasting enjoyment. We guarantee that you’ll be thrilled with your finished bathroom. 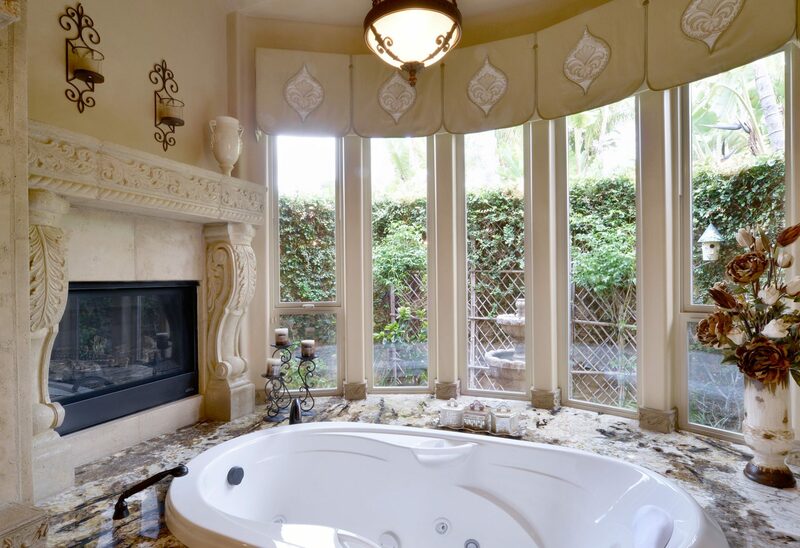 Contact us today for your free bath remodel design consultation in San Diego. 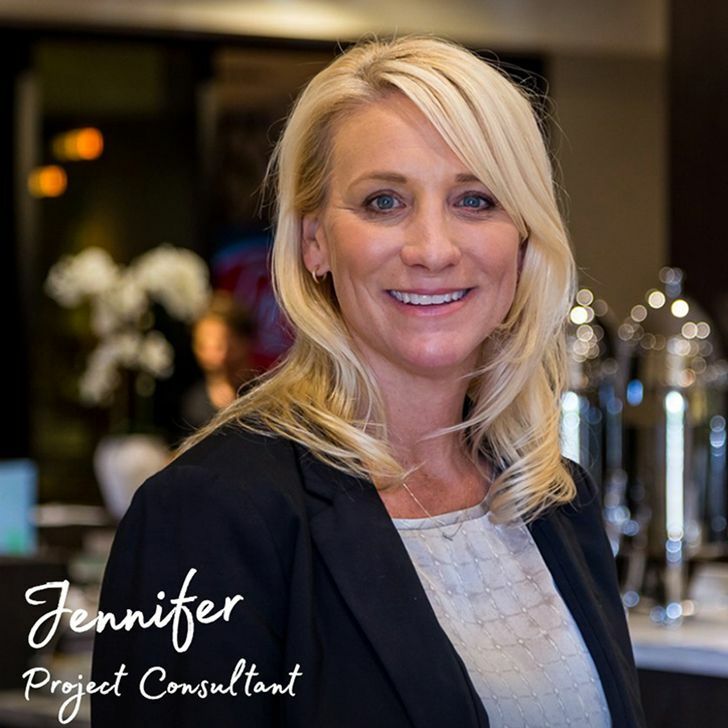 "Along with wishing you a happy holiday season, we would like to take this opportunity to thank you for the .."
"While our project is not a large one, it does involve all aspects including structure/add-on, cabinetry, plumbing, electrical, etc. Jackson .."
"Doug and myself are constantly impressed by the amount of attention given to our project. If not for the window .."
"I’m sure we’ll enjoy Hawai’i as much as we’ve been enjoying the kitchen. Thanks so much. You should know when .."
"Lillian and I would like to thank you from the bottom of our hearts on a job well done on .."